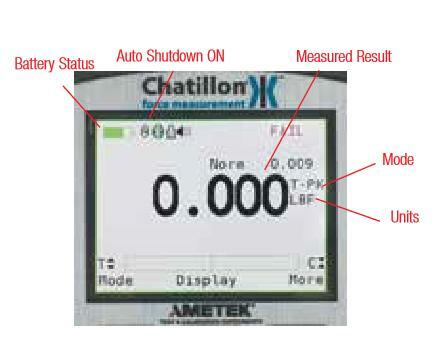 Chatillon Force Gauges can be used in a variety of applications. 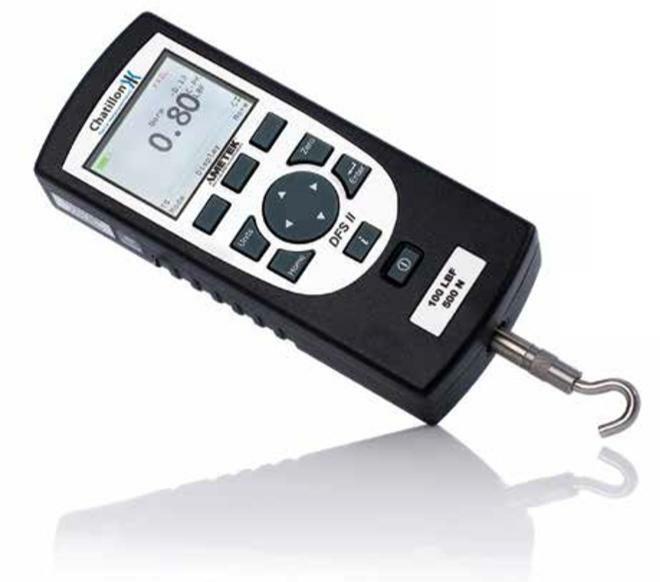 The force gauges can be used as hand held force testers or used in conjunction with test stands as needed. Gauges come with convenient carrying cases and standard accessories. 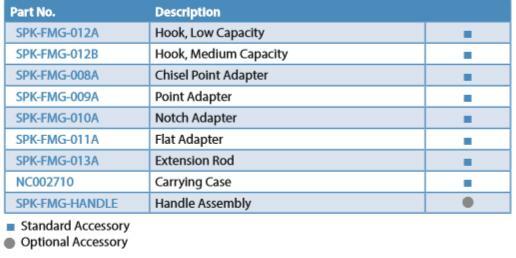 Additional accessories are also avaialble according to need. We also have an extensive line of grips and fixtures for holding samples (Click Here to see our Grips & Fixtures). 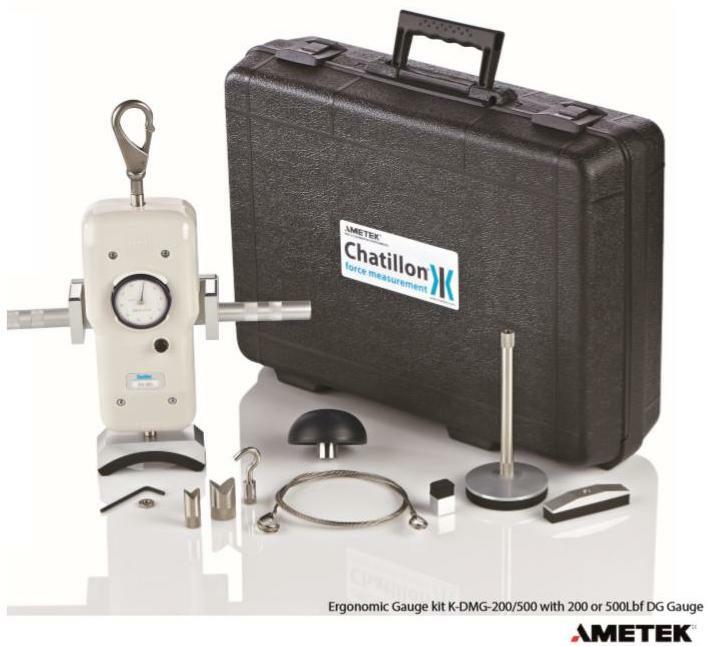 Chatillon Test Stands are used with Force Gauges to test samples in Tension or Compression modes. There are various size, styles and types of test stands. These can be controlled manually (MT Series), motorized (LTCM Series) or with compressed air (Please contact our office for more information). Our lowest cost Digital Gauge is a perfect choice for those with a tight budget. The multi-function display is easy to use and works both in tension and compression modes. For models that can use Software please see the DFE2 and DFS2 models. 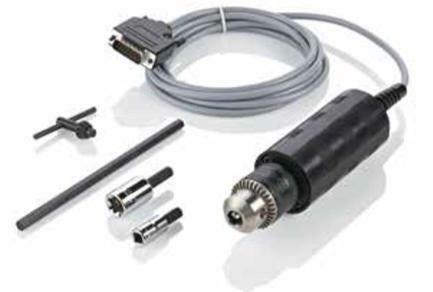 Please note the DFS2 model can also use Torque Sensors! 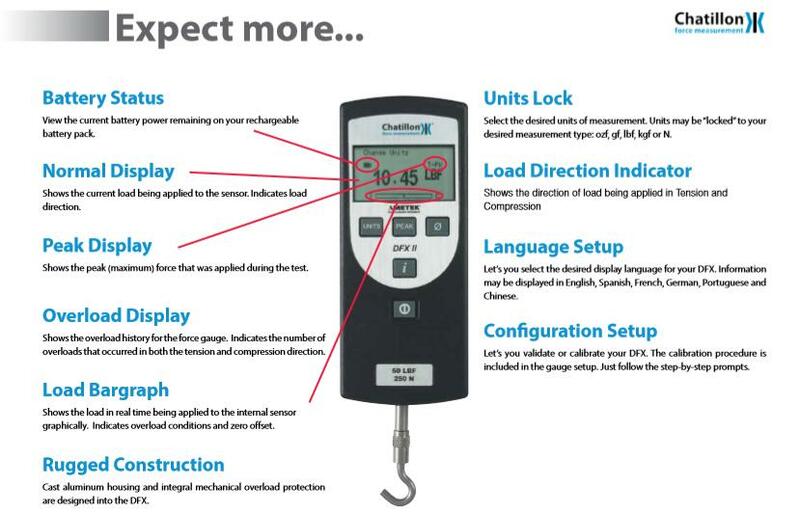 Our DFE2 Digital Gauge allows use with software and additional force capacity options. This gauge utilizes a multi-function, full color, liquid crystal display. Load range and battery life bargraph indicators light up in color. The display is bright and attractive. 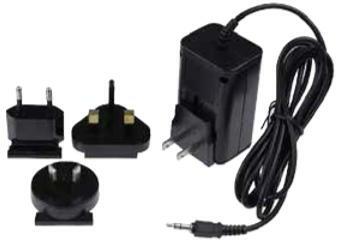 Digital and analog outputs come standard with this model. This feature rich Gauge is software capable. 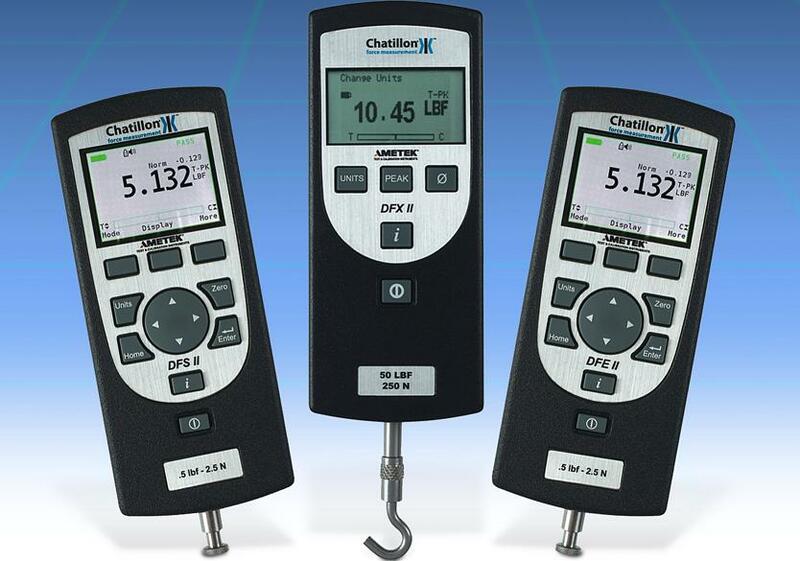 We recommend this gauge for use with Force Test Software and Chatillon Test Stands. 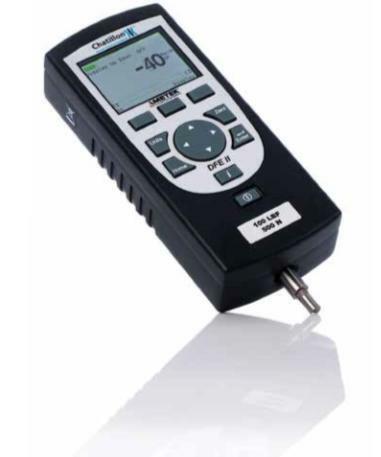 DFS2 Digital Force & Torque Gauge This item Includes Free Software! 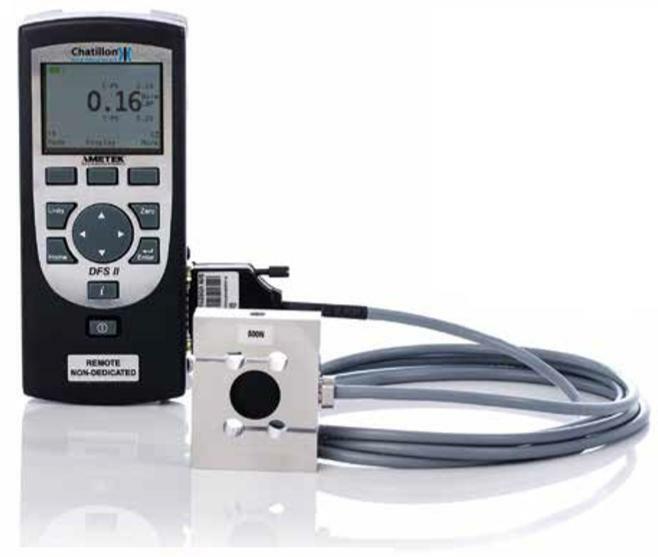 Our DFS2 Digital Gauge allows use with Force or torque Sensors! Using a dot matrix full color screen the device is attractive and informative. A bar graph gives a color indication of force (or Torque) applied to help prevent overloads. Hold Peak functions work well to indicate maxium forces. 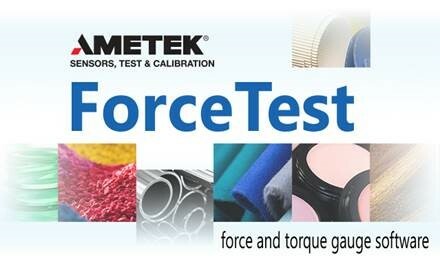 Outputs are standard and our new Force Test Software is included with purchase. The picture at left shows our LS1 Machine being checked for load readings. A DFS2 Remote load cell is connected via sockets and grip pins to the LS1 Load Cell. One of our Calibration Worm Gear Screws is used to apply Compression & Tension Forces by turning of the handwheel. The LS1 machine readout (LS1 Console) is compared to the DFS2-R-ND readout for comparison.If the the difference is more than 1 percent the machine needs to be recalibrarted. 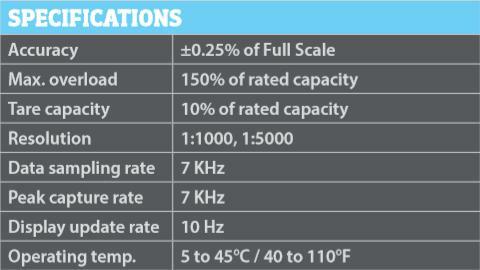 Consider the impact of incorrect readings between calibration intervals. The load cell is hard wired to the Gauge. 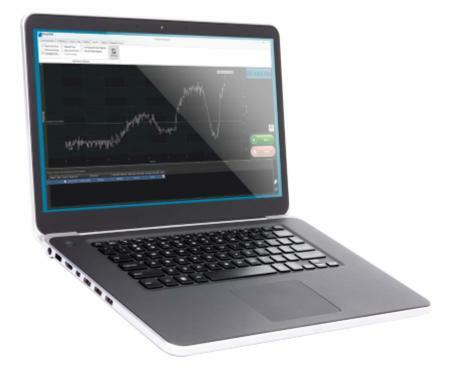 The ForceTest software is an easy-to-use Windows based data analysis package for use with the digital force gauges and torque gauges. Your test results are presented in a spreadsheet format, so you can analyze data and perform common mathematical and statistical calculations. 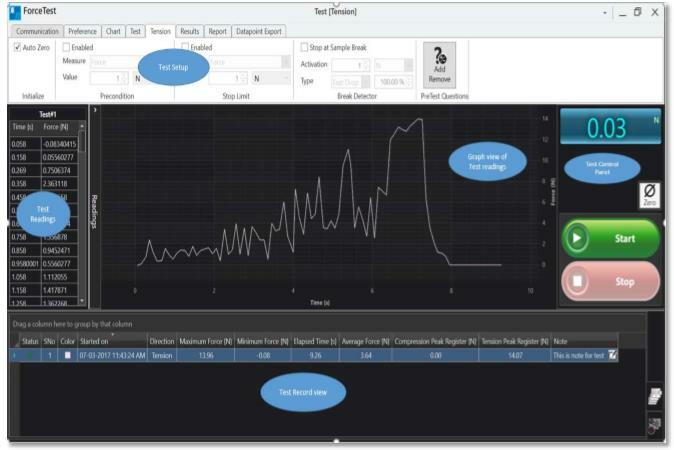 The ForceTest software interfaces directly to your digital force gauge enabling you to automatically perform tests and graphs using a personal computer. Test results and live graph can be monitored directly on the screen while the test is running. 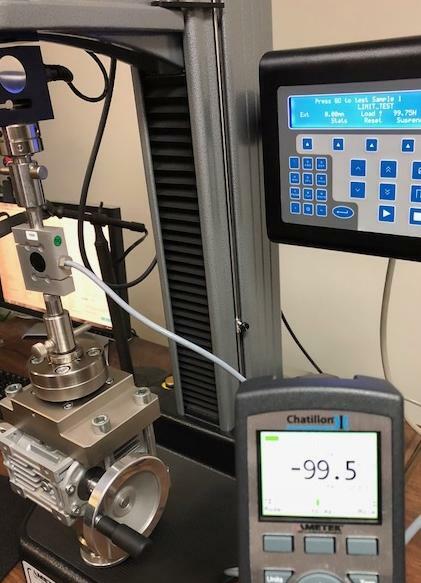 Featuring a colorful and intuitive user interface this force measurement software ensures that tensile tests, compression tests, torque tests, peel tests and friction tests are simple to set up. By the click of just a few buttons basic force measurement such as pull to break, pull to limit, compress to rupture and compress to limit is quickly performed. 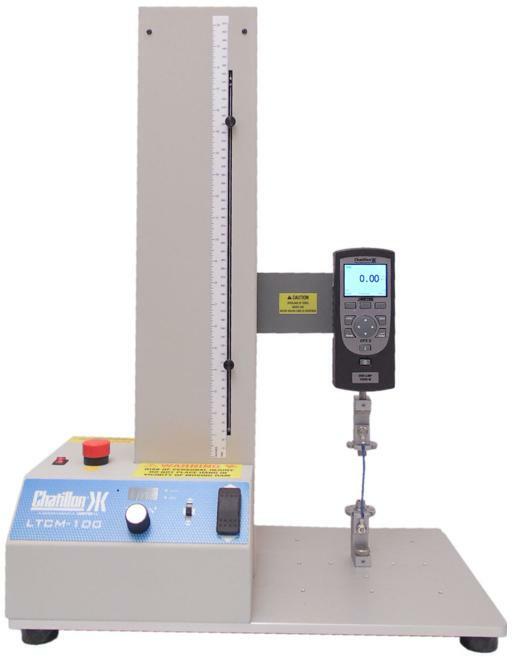 The DG Series mechanical force gauge is ideal for a wide range of force testing applications. These mechanical force gauges features a 2.25-inch dial for improved resolution and readability, peak hold button, ergonomic shape and improved accuracy of +0.5% of full scale. 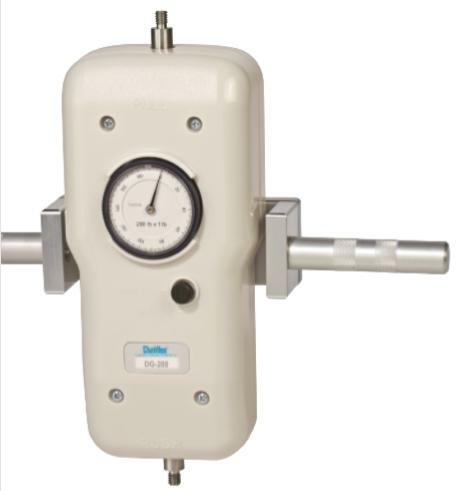 This low cost gauge is an excellent, economical solution for tensile or compression testing. 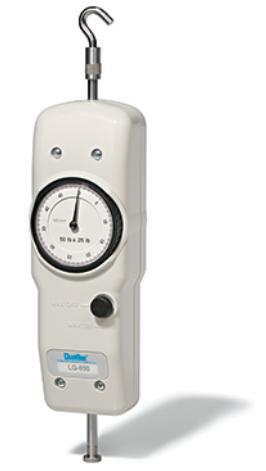 The DG series gauge can be used as a hand held device with a handle adapter assembly that can be purchased separately. 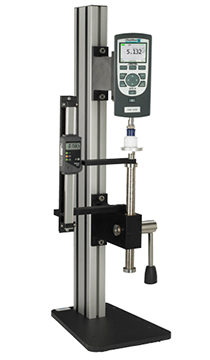 Gauges may be mounted to a test stand for even greater control and consistent results in repetitive testing applications. An easy to read concentric dial measures clockwise direction only. The dial rotates 360-degrees for taring. A peak hold button captures peak readings. 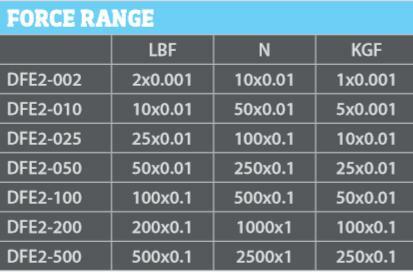 Please specify units: lbf, kgf or N when ordering. 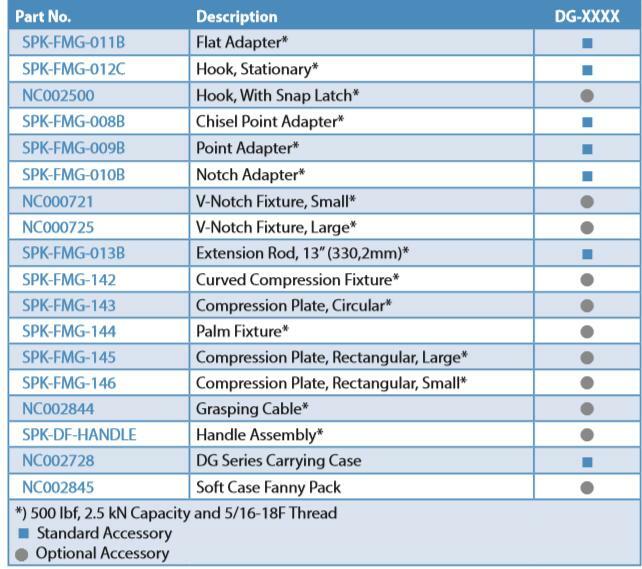 DG Series gauges come complete with a protective carrying case and standard stainless steel attachments. 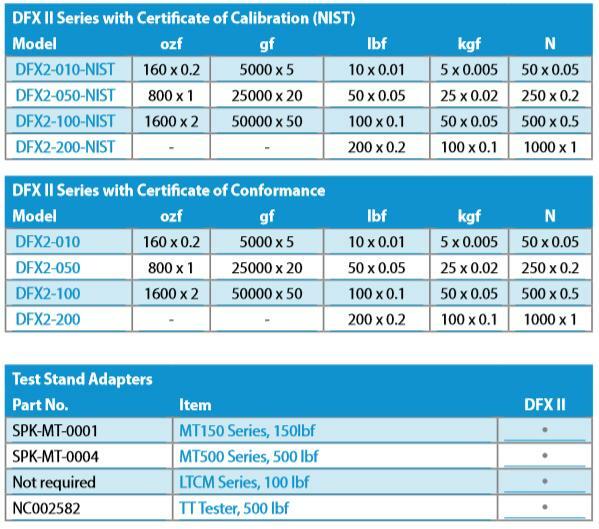 A Certificate of Calibration with Data is also included. 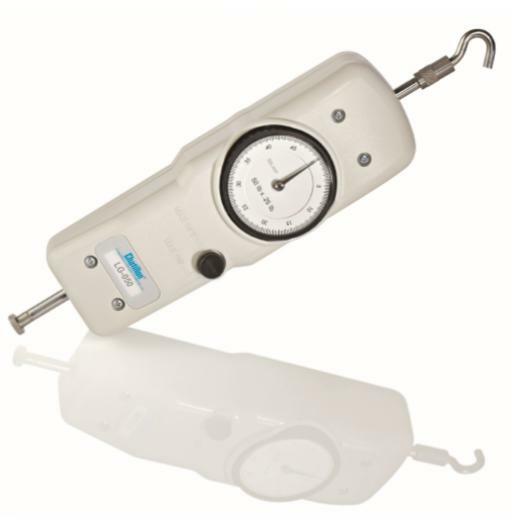 This ergonomic shaped gauge is easy to use as a hand held device, even up to capacity. Load accuracy is ±0.5% of full scale. 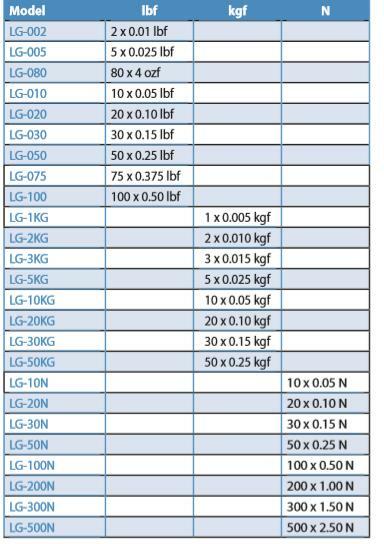 The LG gauge works for tensile or compression testing. These Gauges can be mounted to a motorized LTCM test stand for even greater control and consistent results in repetitive testing. A manually operated MT stand is controlled by lever or hand wheel. A mechanical overload feature protects the gauge from damage. 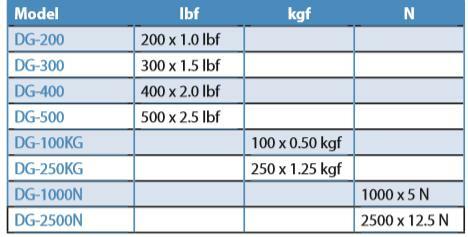 Please Note: Please specify units lbf, kgf or N (See Below). 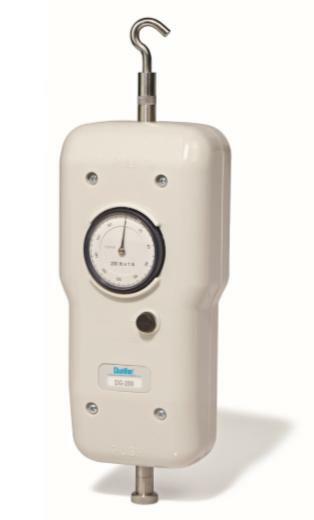 Ideal for a wide range of force testing applications, the DG Gauge works in tension or compression up to 500 lbf (2.5 kN). Like the smaller version, DG Series feature a large, 2.25-inch dial with excellent resolution and readability. A peak hold button is used to capture the highest force during a test. Load accuracy is +0.5% of full scale. Available with handles for manual use, this gauge also works with MT (manual) or LTCM (motorized) test stands. Be sure to check out our Grips and Accessories web site (Click here).